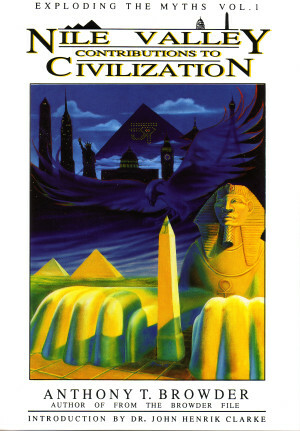 An in-depth examination of Nile Valley civilization and its influences on the development of modern culture. 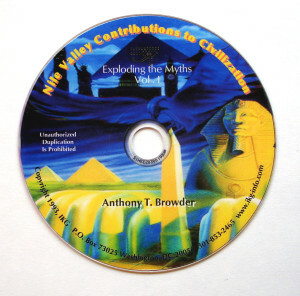 It is supported by a companion study guide and video. An analysis of the most financially successful film in history as viewed through the historical and cultural lens of African and Native American people. 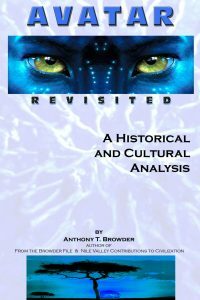 This publication also includes a critique of Avatar and the film industry from a technological, theatrical, sociological, psychological and spiritual perspective. 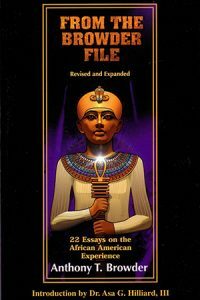 A collection of essays focusing on various aspects of African American history, culture, food, politics, diet, religion and hair. A veritable feast for a hungry mind.